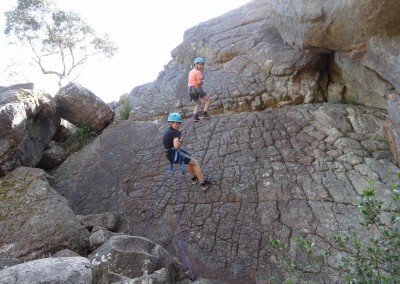 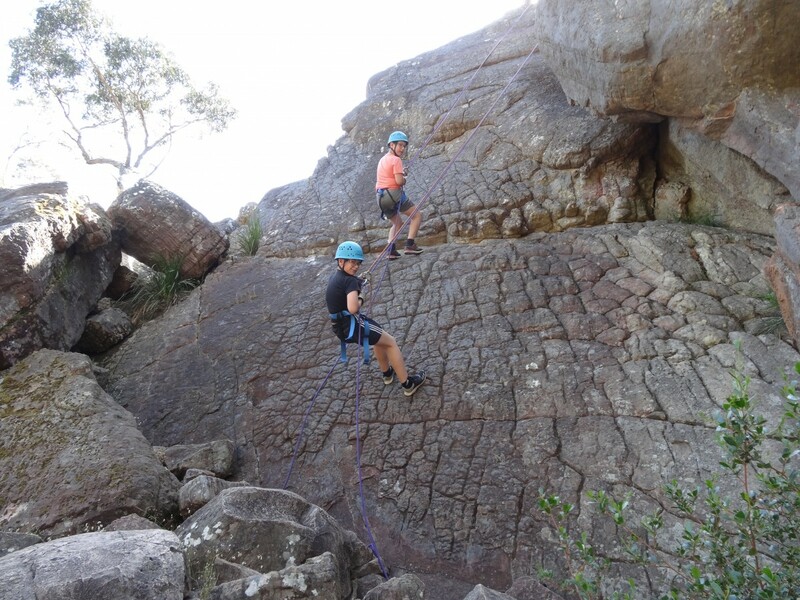 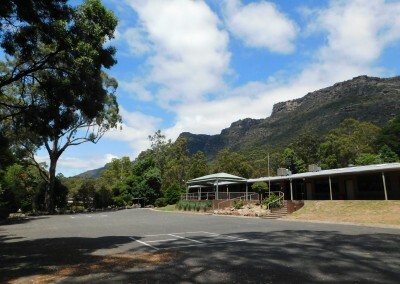 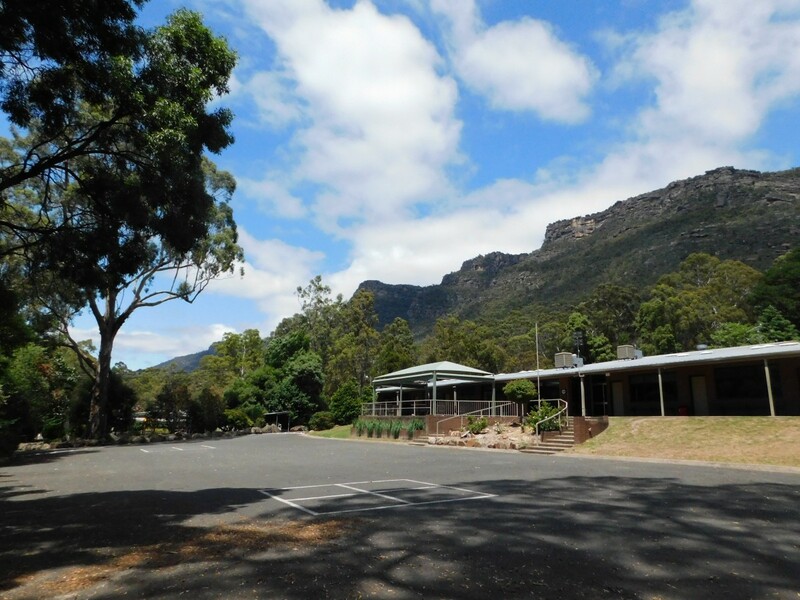 The Year 6 travelled to the beautiful surrounds of Halls Gap for a 5 day camp at Norval House and Lodge. 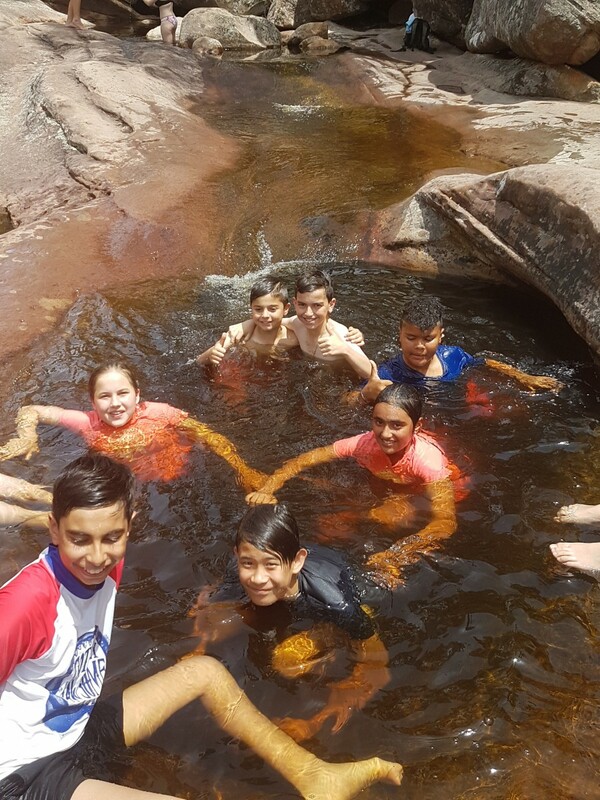 While the weather was a little dubious as we boarded the buses it soon cleared up and the next 4 days were very, very warm. 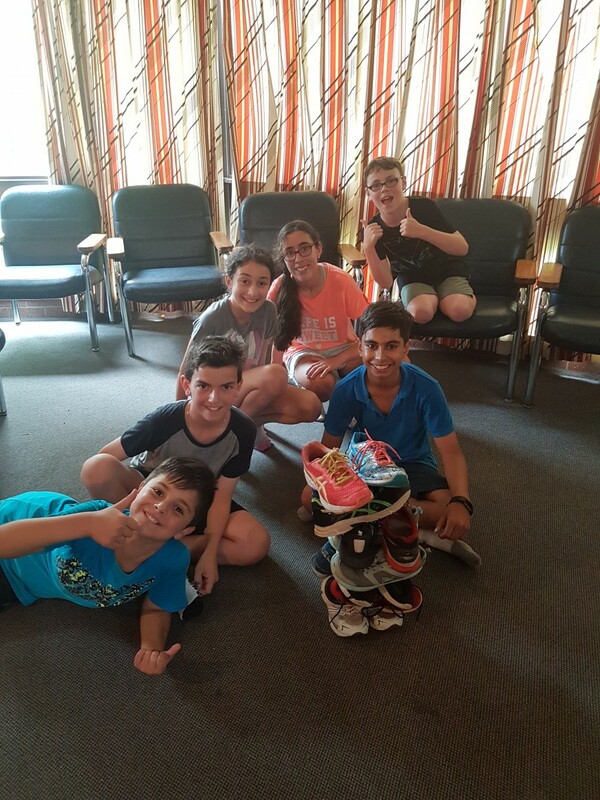 Norval organised some wonderful activities for the children. 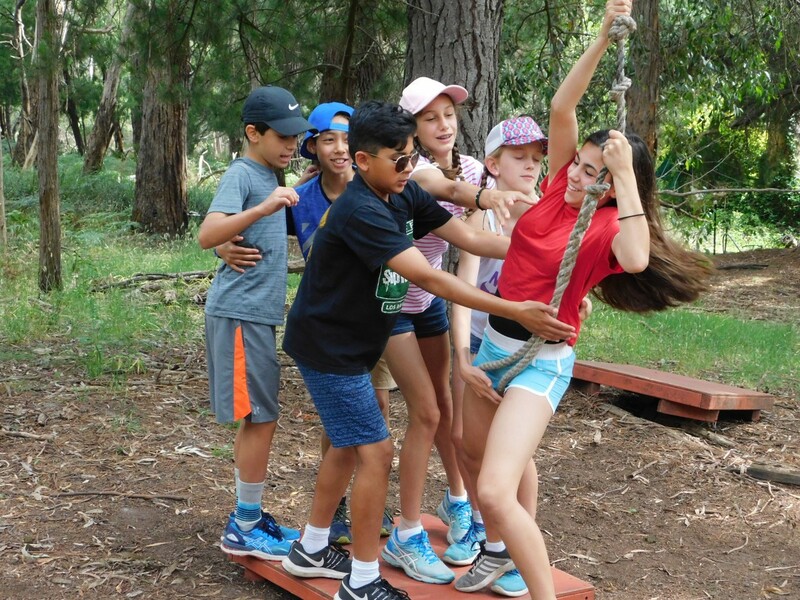 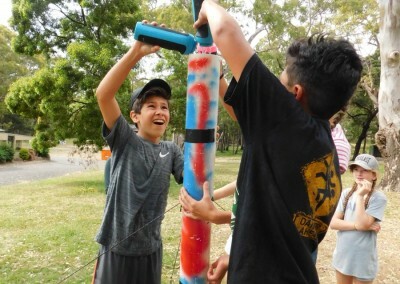 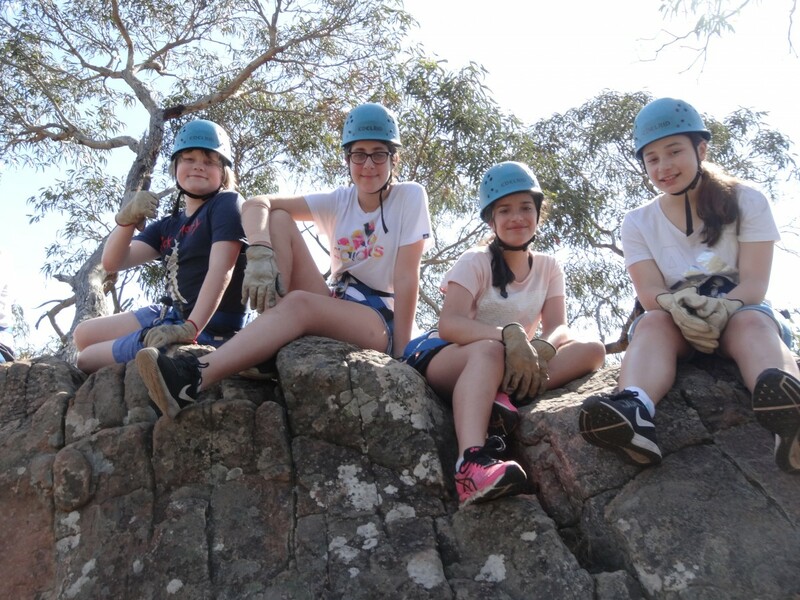 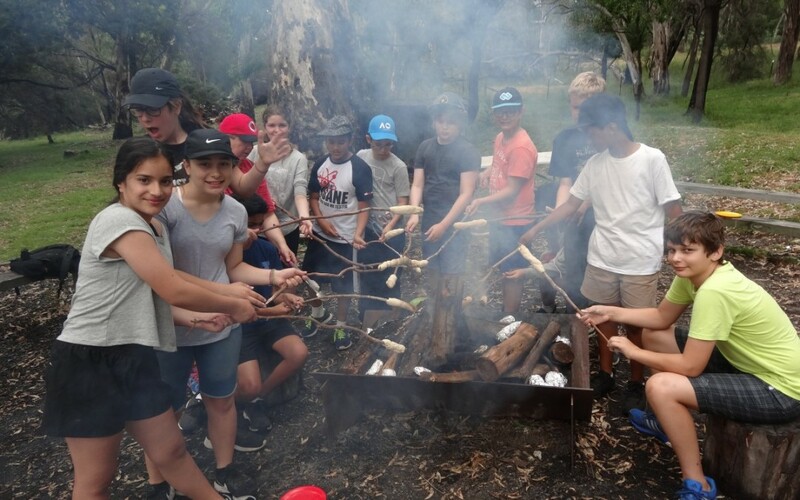 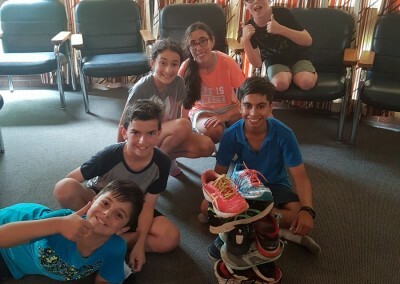 These included Abseiling, high ropes, a trip to the zoo, team building and innovation exercises, orienteering, a visit to Brambuk Aboriginal Cultural Centre, bush cooking, hut building and a favourite: a hike to Venus Baths. 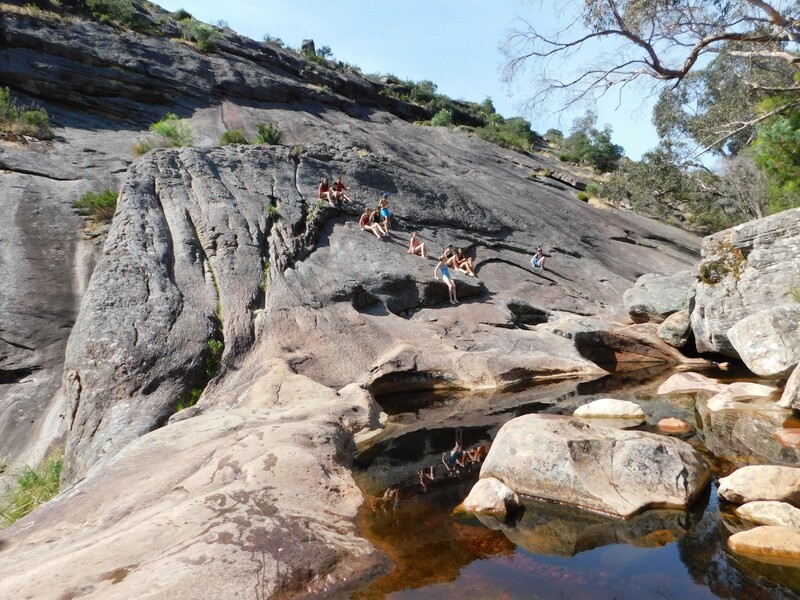 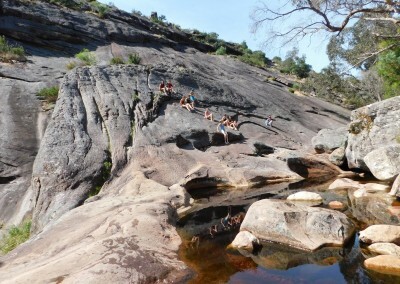 Venus Baths is nestled between a barren, sloping rock face on one side and thick Aussie bushland on the other. 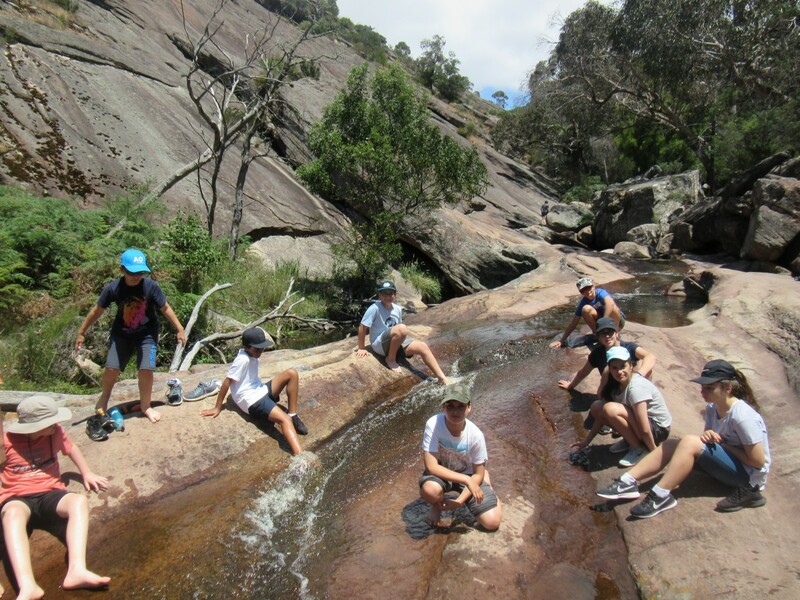 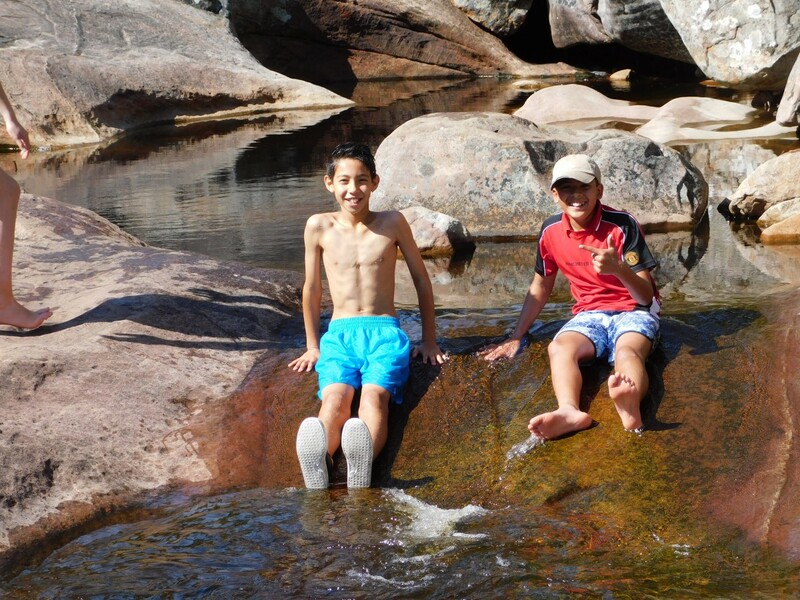 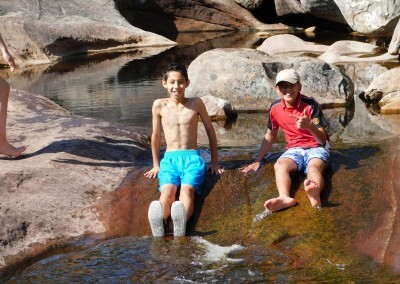 The children enjoyed climbing rocks, paddling in the shallow stream and eventually bathing in the deeper pools. 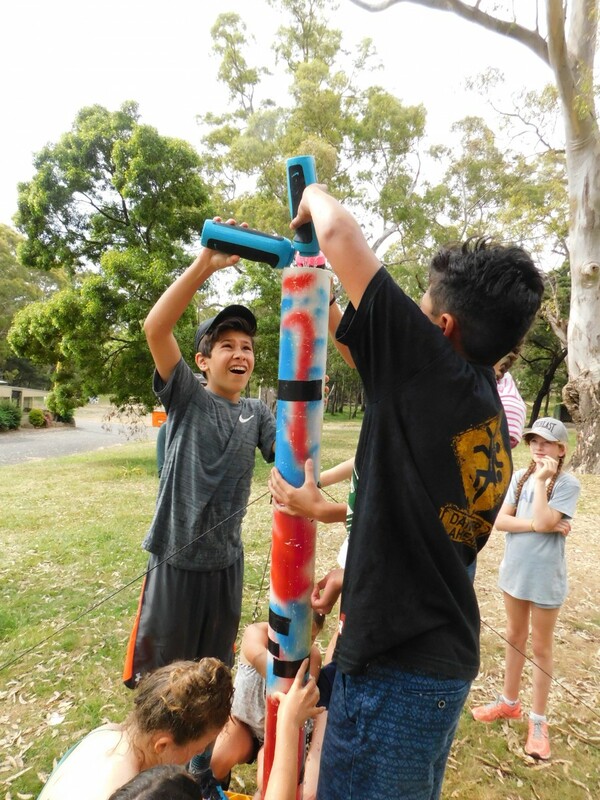 The camp provided some great outdoor experiences for the children along with the opportunity to see several species of Australia’s native animals in the wild. 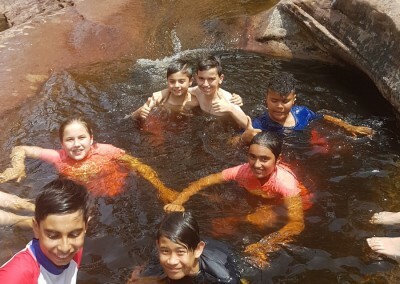 When the children had some down time, they quickly took advantage of the warm weather and the on-site swimming pool. 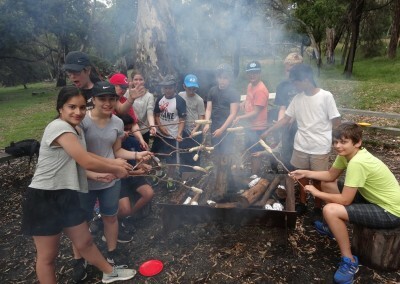 Norval staff were very accommodating to our needs and provided excellent meals throughout the five days. 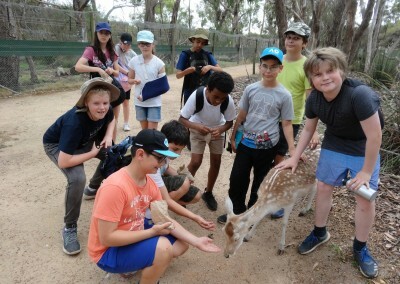 All in all the camp was fun, adventurous and a great educational experience for all involved.